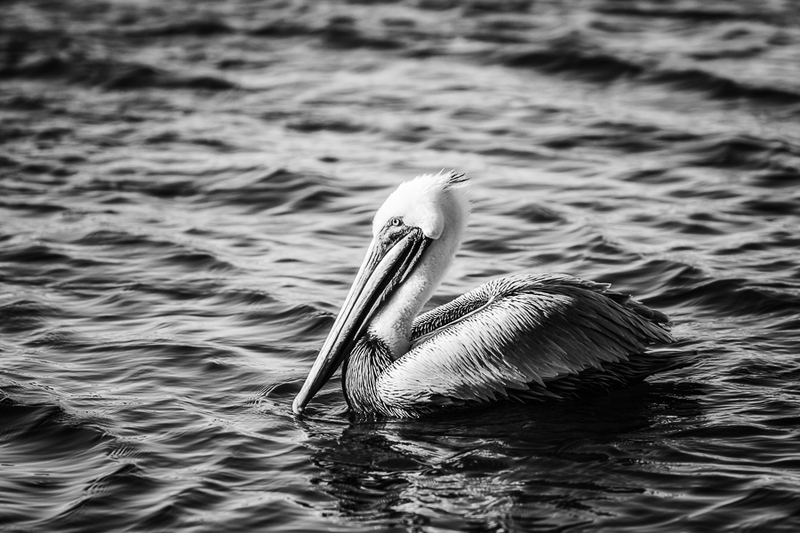 Seascapes, florals, and coastal birds in timeless black and white. 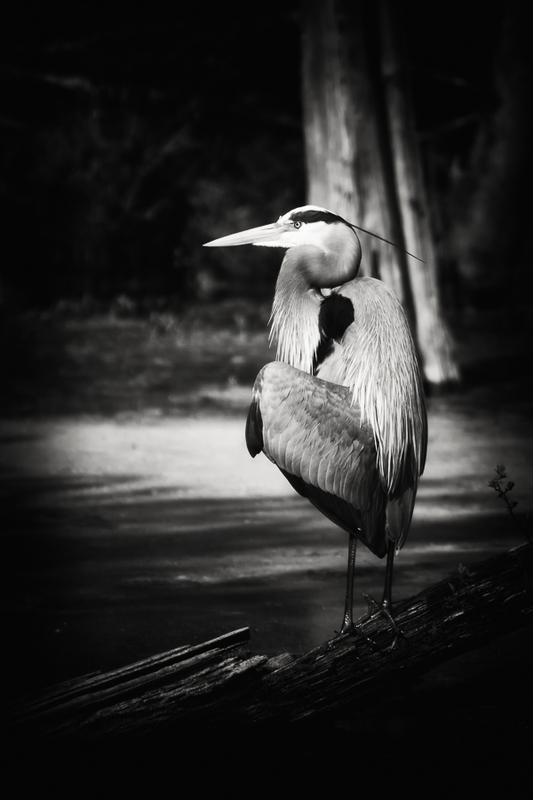 Great Blue Heron patiently waiting during an afternoon hunt. 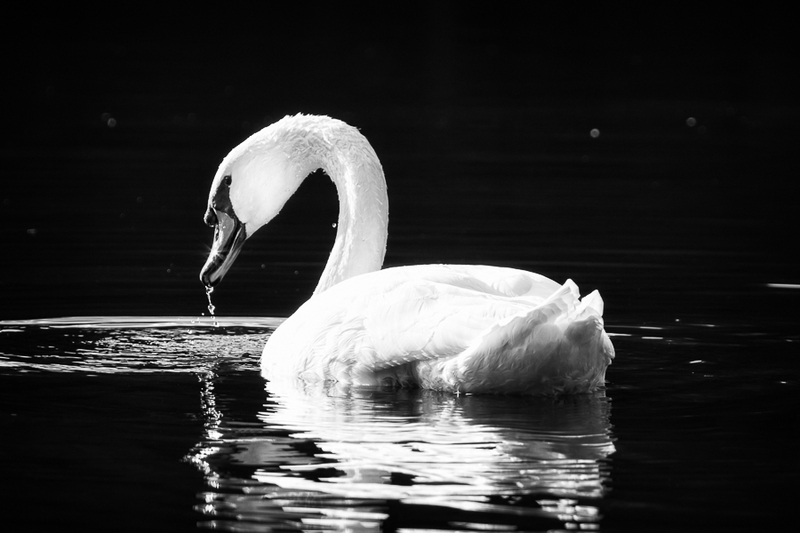 Sunlight shimmers off the bill of a Mute Swan. 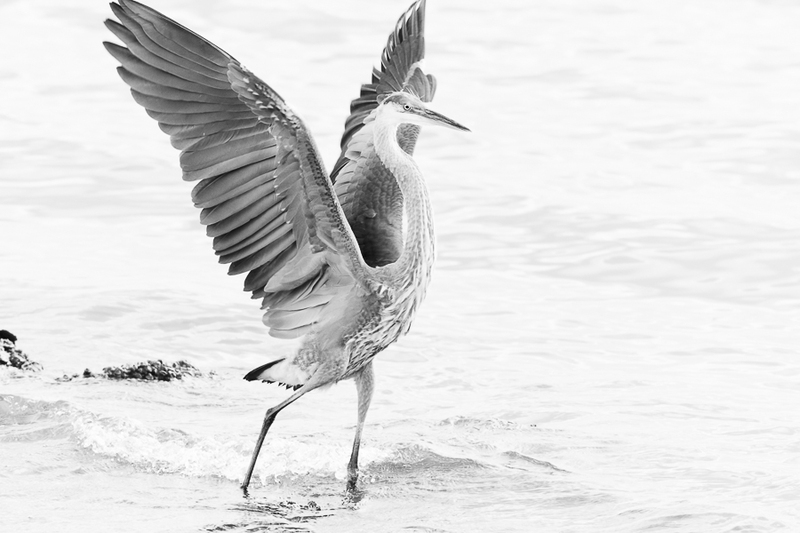 Young Great Blue Heron, wings stretched wide. 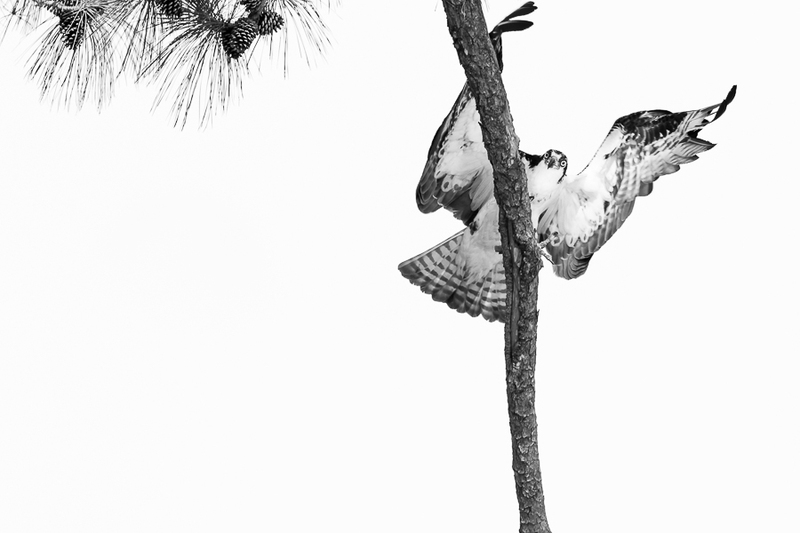 Osprey high in the branches of an old pine. Wings spread, ready to take flight. 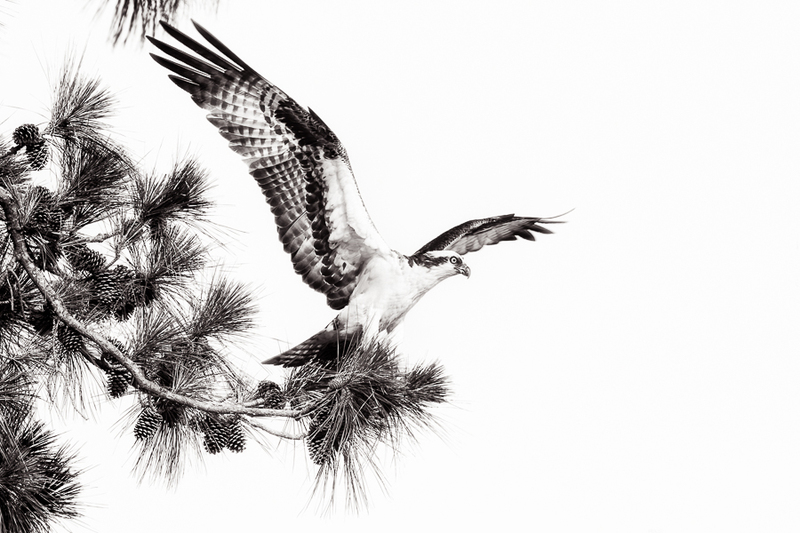 A unique perspective of an Osprey landing. 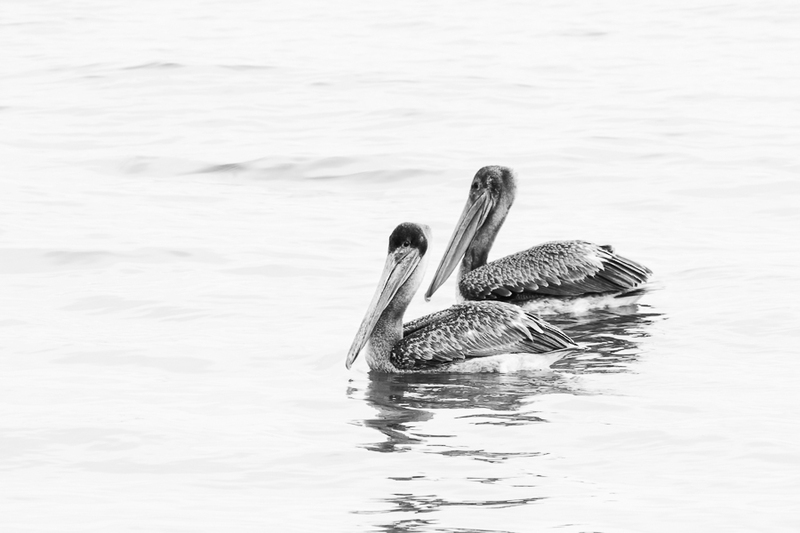 Two juvenile pelicans in open water. 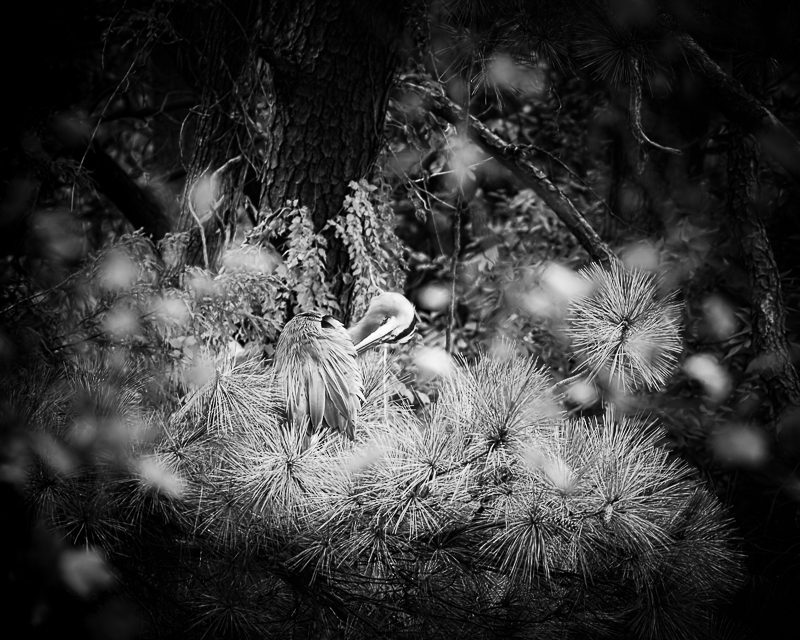 A preening Great Blue Heron hidden deep in the branches of a pine. 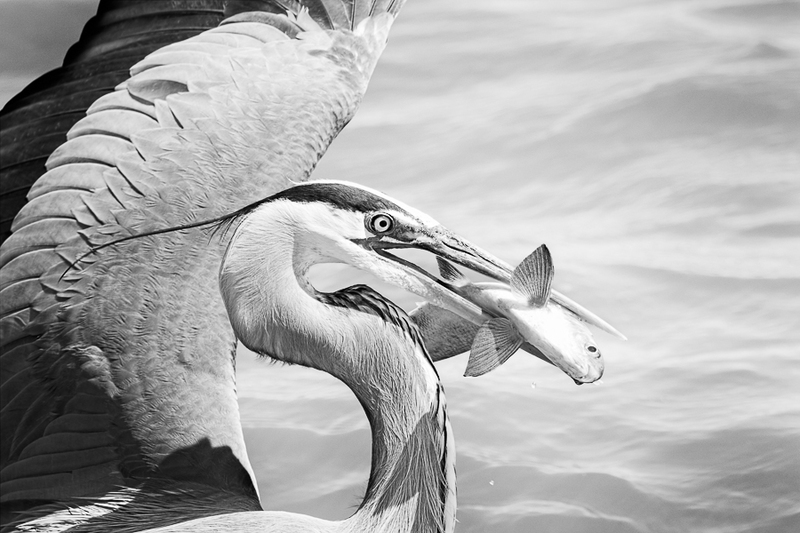 Close-up of a Great Blue Heron with his catch. 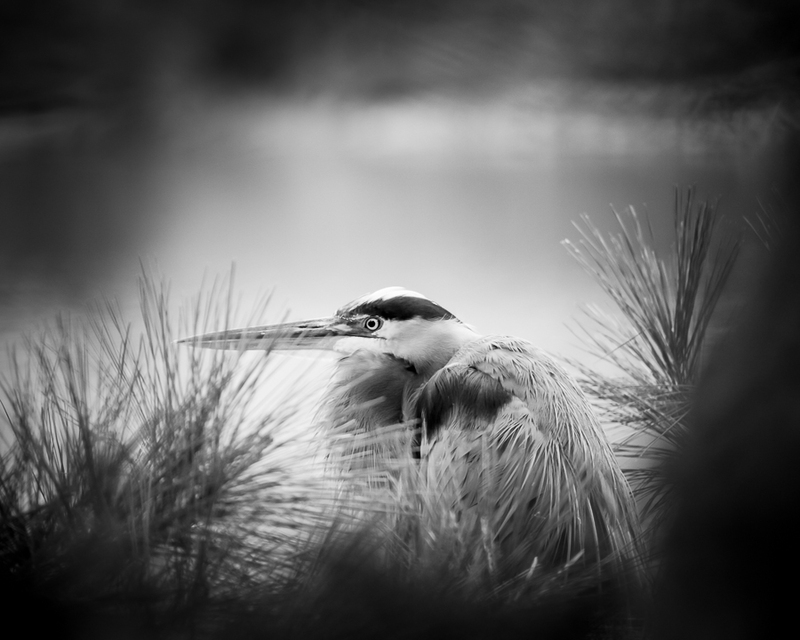 Great Blue Heron at the water’s edge, nestled behind a pine. 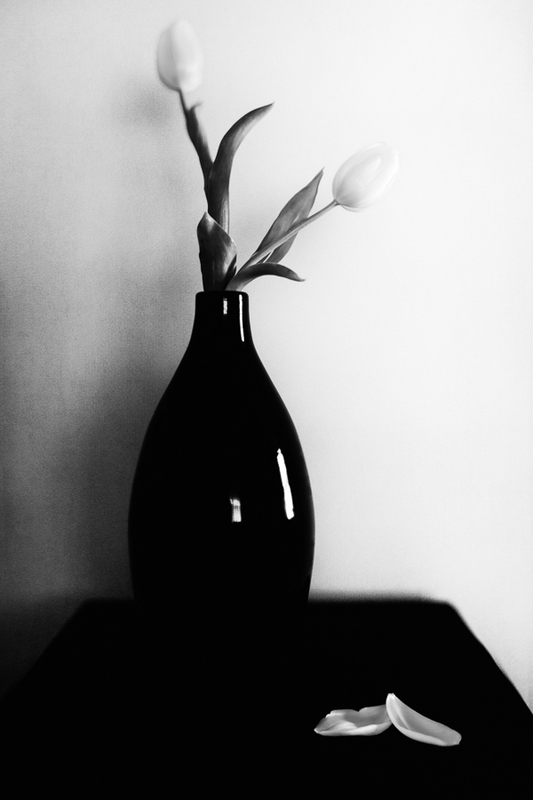 Delicate tulips in a teardrop vase. 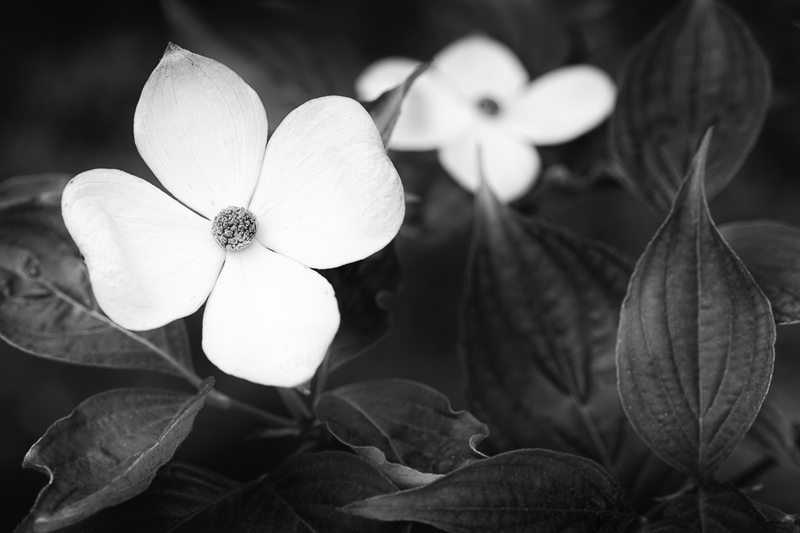 Black and white artwork, still life print. 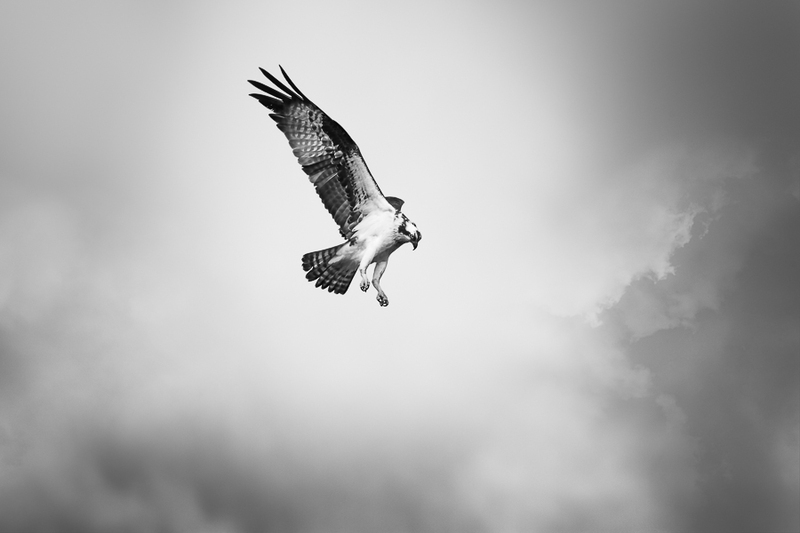 Osprey on the hunt, soaring high in the clouds he carefully searches the water below for unsuspecting prey. The sun peeks through September clouds. 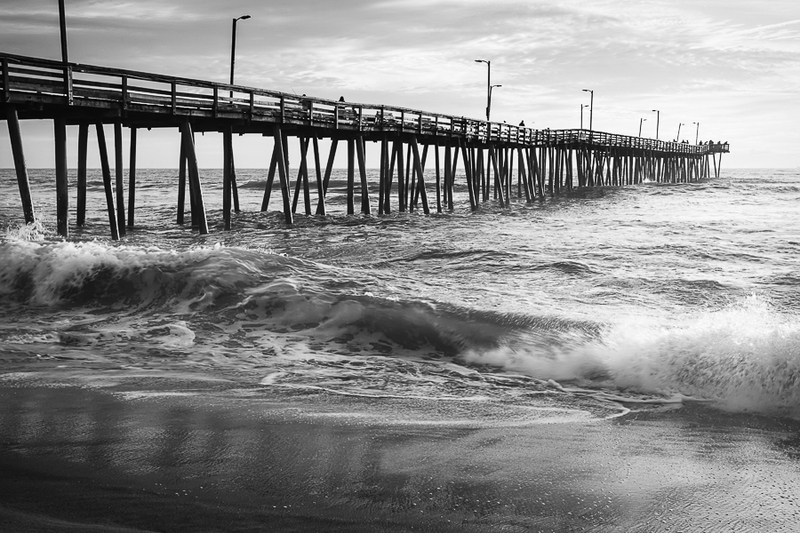 Virginia Beach Fishing Pier. Virginia Beach, Virginia. 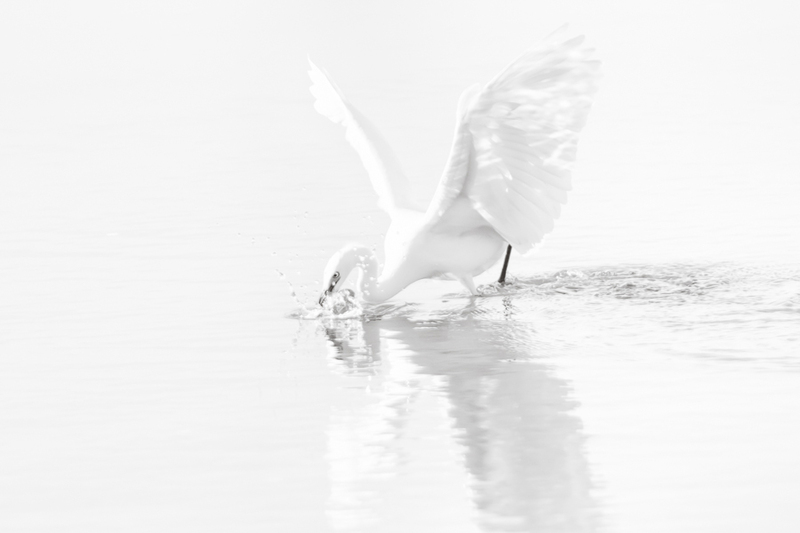 Snowy Egret hunting in midday sun, wings stretched high. 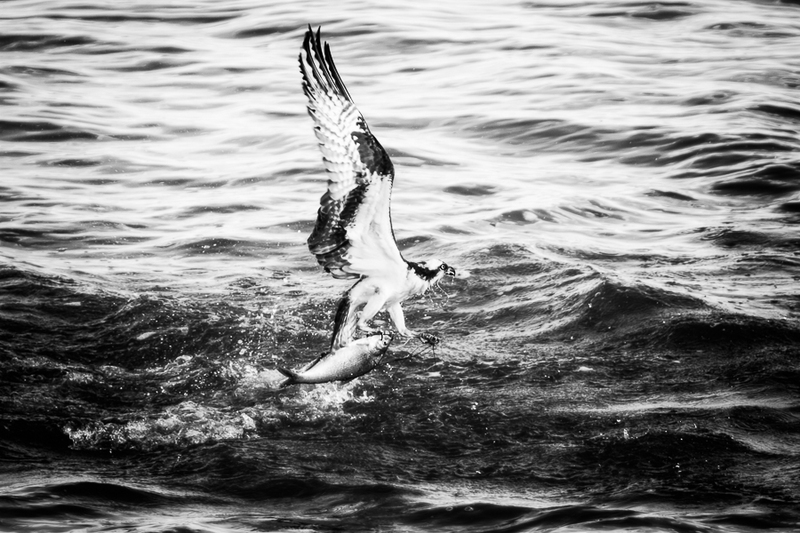 Osprey in flight with a sizable catfish. 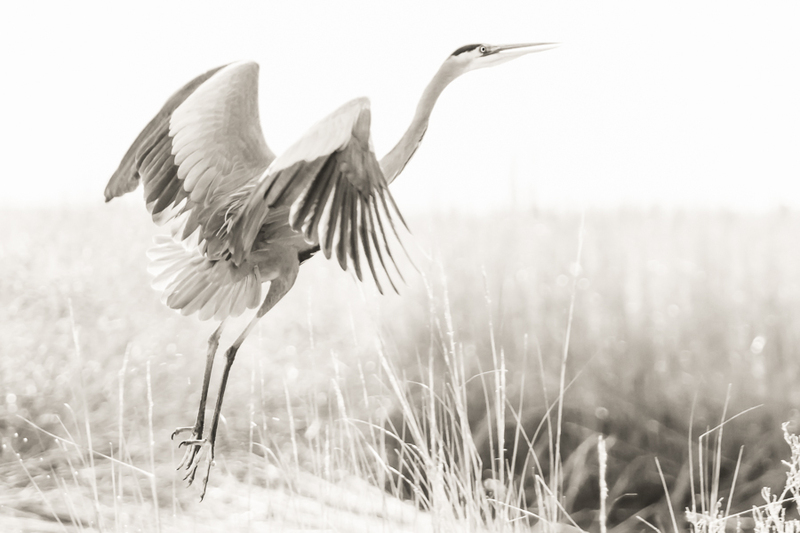 Great Blue Heron takes flight in Chincoteague National Wildlife Refuge. 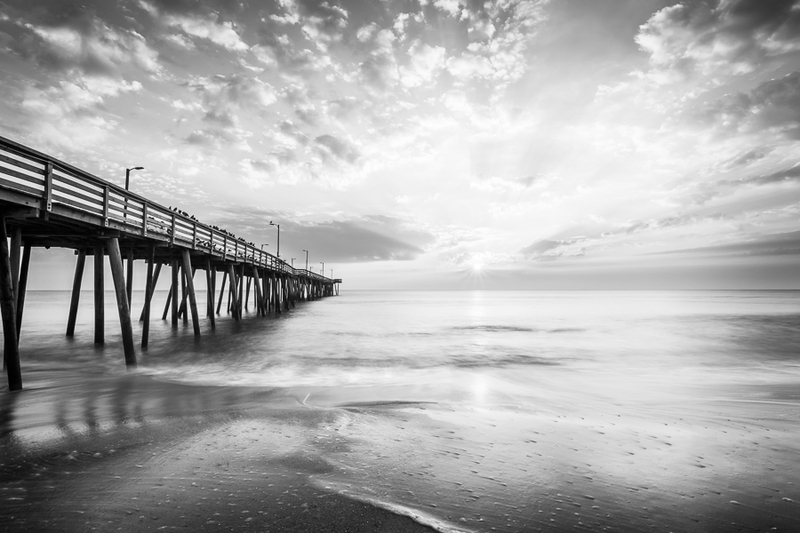 Black and white sunrise, Virginia Beach Fishing Pier. Virginia Beach, Virginia. 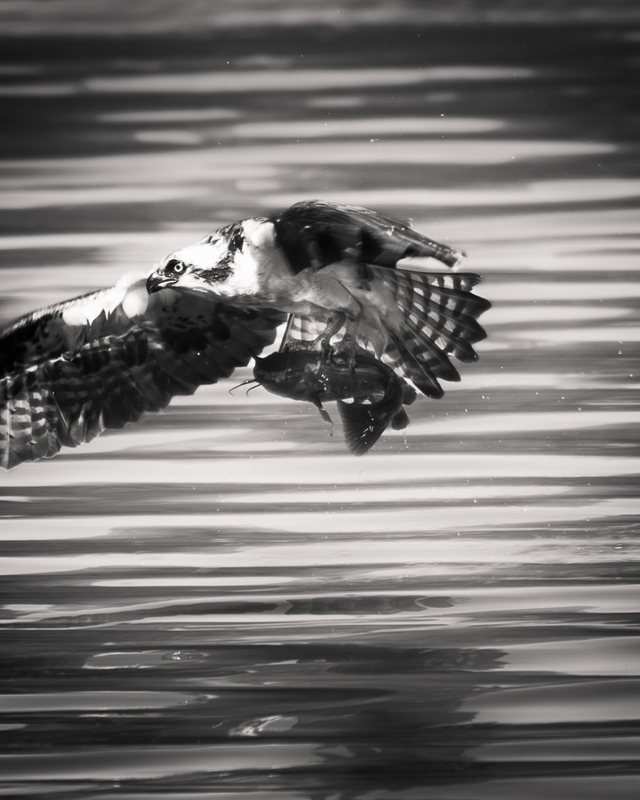 Wings spread, talons out, an Osprey catches his prey. 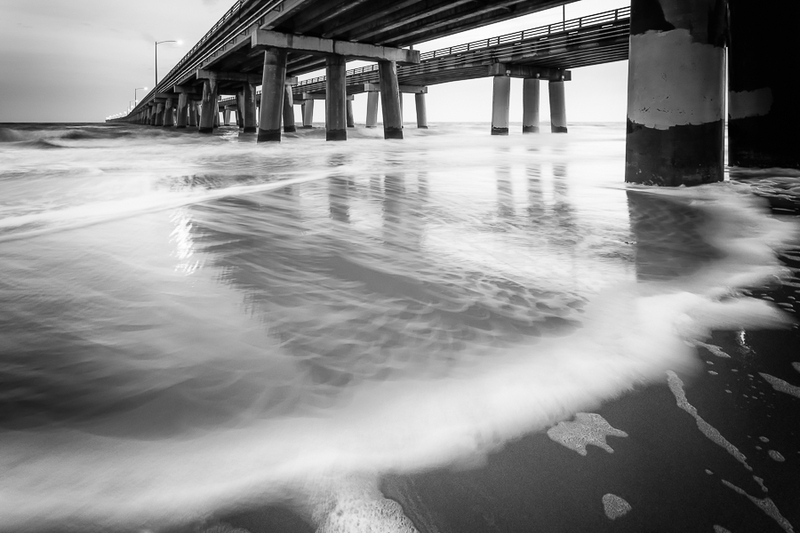 A low perspective of the Chesapeake Bay Bridge-Tunnel. Chick’s Beach. Virginia Beach, Virginia. 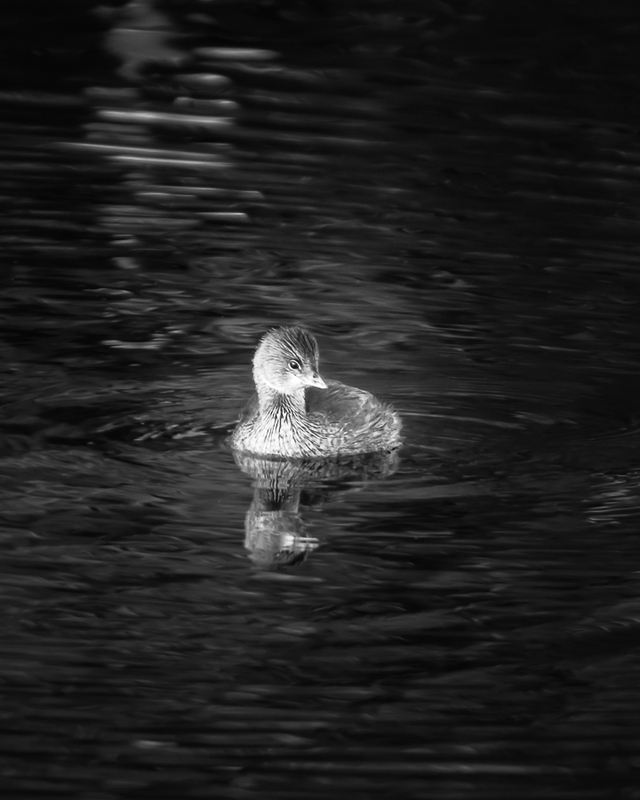 A Grebe enjoying an afternoon swim. 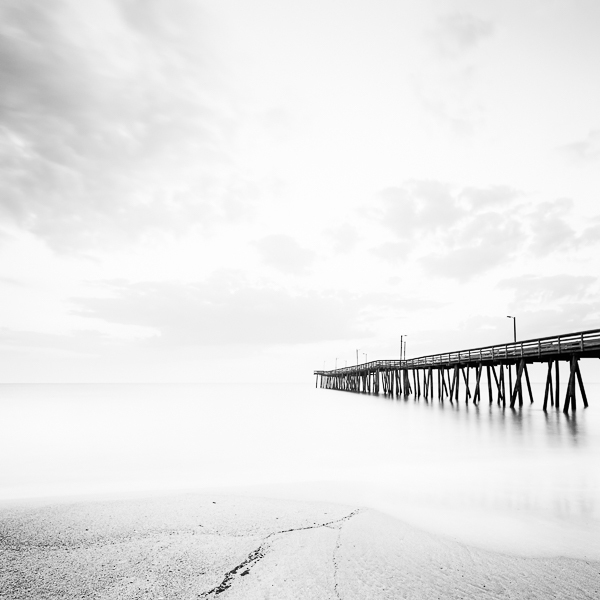 Early morning clouds over the Virginia Beach Fishing Pier. Sunrise at the Oceanfront. Virginia Beach, Virginia. 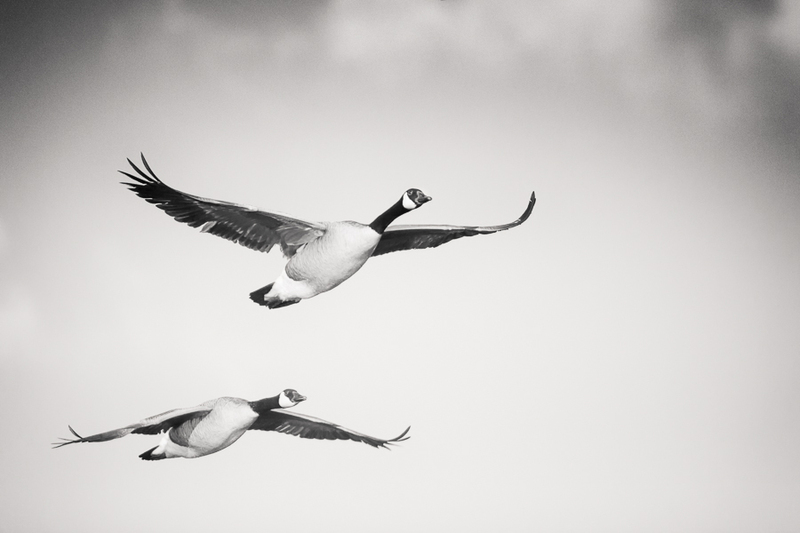 Two Canada Geese in midair.